We challenge you to stay in your seat when this superb Soul tribute band take to the stage. Get funky with Danny and his big Soul music sound as the great feel-good sound of fantastic classic soul hits washes over the audience. 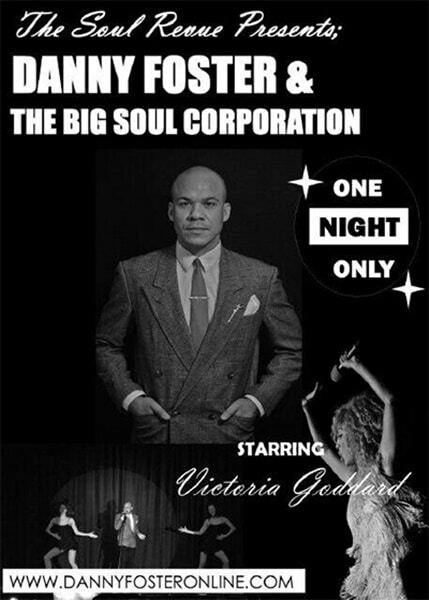 Danny and the Big Soul Corporation deliver a collection of outstanding hits from the fantastic soul catalogue. 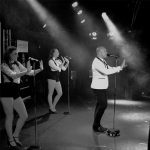 From 'War' through 'My Girl' to the fantastic 'Disco Inferno' medley you can guarantee a terrifically entertaining evening full of great sounds, top-class band and gorgeous live dancers. Already incredibly popular on the corporate circuit, Danny is taking his show across the UK to spread the soul message.
" DANNY FOSTER & THE BIG SOUL CORPORATION; THEIR MUSIC WAS FANTASTIC. LOTS OF SOUL & MOTOWN. IT GOT EVERYONE ON THEIR FEET DANCING!! 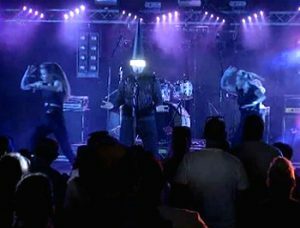 I WOULD HIGHLY RECOMMEND THEM"
" THANK YOU FOR A TOP NIGHT. DANNY WAS BRILLIANT. GREAT VOICE! 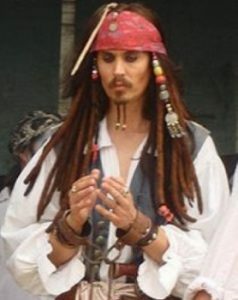 GREAT SHOW!" 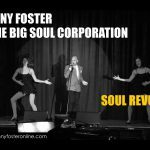 "DANNY FOSTER & THE BIG SOUL CORPORATION BELTED OUT A STRING OF FLOOR - FILLING HITS"
"A FANTASTIC EVENING OF SOUL ENTERTAINMENT"
A1 Star Tributes recommends the xxxxxxxxxxx for your wedding or soul event. Book early, demand is high. 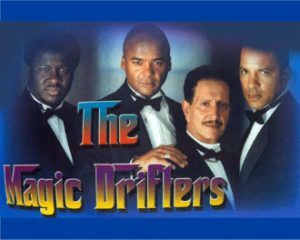 More Great Soul and Disco Songs…..